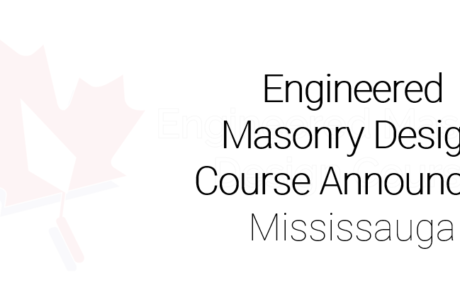 CMDC, the authorized and official technical service provider for Masonry Analysis Structural Systems, is available to assist with any questions you may have. This blog is where updates and other helpful support articles will be posted. 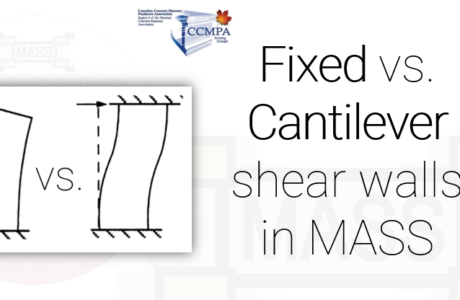 Why does MASS use unreinforced analysis for a design with reinforcement? MASS might be telling you to place a bar in every cell. Maybe you need that much steel… but what if you don’t? If you have a purchased or renewed license but don’t have access to internet, offline activation is what you will need to start designing with MASS. While it should be simple and straightforward, for some reason, MASS just refuses to activate. Follow these steps to get your license activated today. Why can’t I add stirrups to my masonry beam? Want to place stirrups but the options are greyed out? 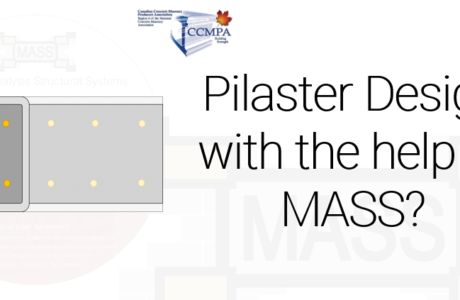 Helping you find the answers to your MASS licensing questions quickly and easily! 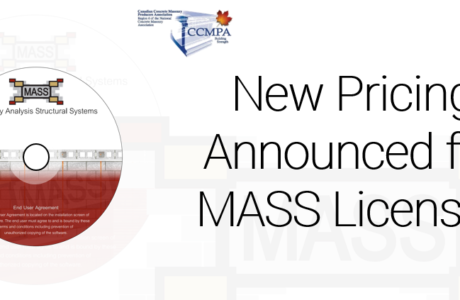 When does my MASS license expire? How MASS license expiration works, how to check your expiry date, and what to do if your license has expired. Why do I have to renew MASS every year? Have you ever been designing with MASS and come across an issue that you needed a quick answer for?